The answer to this one should be “No.” Before you meet with a lawyer, visit the Florida Bar website (www.FloridaBar.org) and type their name into the “Find a Lawyer” section. This will reveal if the attorney has been disciplined in the past 10 years. THE TRUTH is, your lawyer probably won’t have any disciplinary record. 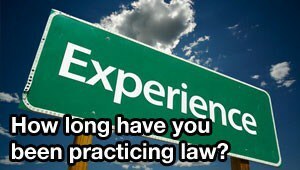 Most lawyers don’t. But if they do, ask them about it. Not all lawyer discipline is equal. If the attorney was disciplined for an advertising violation, it may not have any reflection on their ability to represent you. But if they were disciplined for failing to communicate with a client, or for taking client funds and not doing any work, you should run in the other direction as fast as you can. Even if their online history is clear, you should still ask the lawyer about any previous or pending disciplinary actions. Part of what you’re investing in when you hire a lawyer is their reputation. Just like a smelly diaper, a lawyer’s bad reputation can rub off on your case, and negatively impact the strength of your defense. 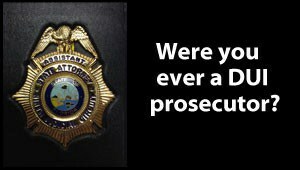 To contact a Tampa DUI lawyer with a clean disciplinary record to help you with your Tampa DUI case, call (855) THE-DUI-GUY (855-843-3844) TODAY. 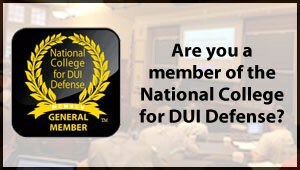 "Are You a Member of the National College for DUI Defense?" Learn why membership in the National College for DUI Defense is critical to determining whether or not a potential lawyer is qualified to handle your Tampa DUI defense. "How many cases have you taken to jury trial?" 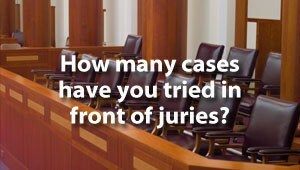 Learn why jury trial experience (or lack thereof) should play an important role when deciding whether a Tampa DUI lawyer should handle your case. "How many years have you been in practice?" 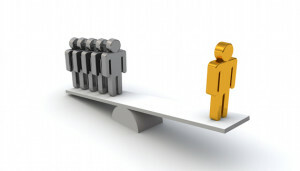 It's important to hire an attorney with experience, but not all experience is created equal. 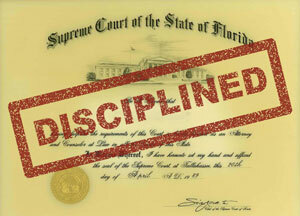 Learn why the Tampa DUI lawyer handling your case should have significant DUI experience. 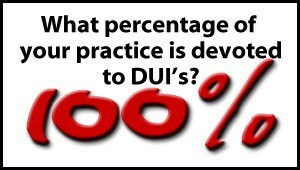 "What percentage of your practice focuses on DUI defense?" 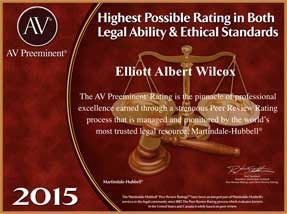 Some lawyers "dabble" in DUI defense, while others dedicate their entire practice to DUI. 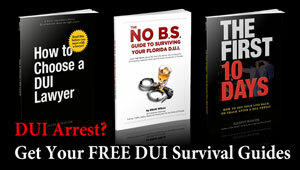 Learn the signs for identifying if a Tampa DUI lawyer dedicates their entire practice to DUI defense. "Who will REALLY be handling my case?" Shameful lawyer secret revealed: The lawyer you speak with on the phone may never handle your case again! Make sure you speak with a Tampa DUI lawyer who will really handle your case. "What was the last DUI defense seminar you attended?" Tampa DUI defense is constantly changing and evolving. 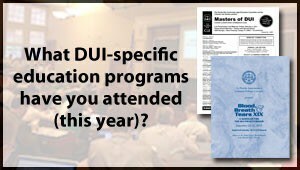 Learn what programs your lawyer should be attending to keep up-to-date on the latest DUI defenses. "Have you ever been a DUI prosecutor?" "Do you limit the number of DUI clients you represent?" Learn why the best Tampa DUI lawyers limit the number of DUI clients they accept, and why accepting too many clients can sabotage your chances of winning. "Have you ever been disciplined by the Florida Bar?" 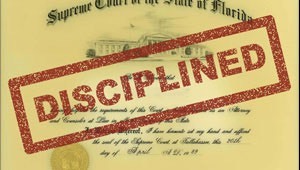 Learn why your Tampa DUI defense lawyer MUST have a clean disciplinary history and how to check a DUI lawyer's disciplinary records online. 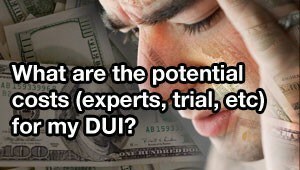 "What are the potential costs (experts, trial, etc) for my DUI ?" 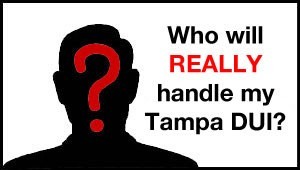 Learn why the Tampa DUI advertisements for "$1000 DUI" lawyers don't tell the whole picture and what expenses are involved with your Tampa DUI defense. Guarantees?!? 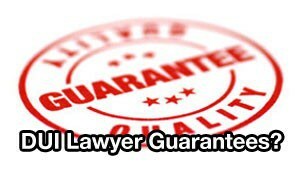 Most Tampa DUI lawyers would NEVER make you a guarantees... But we will. 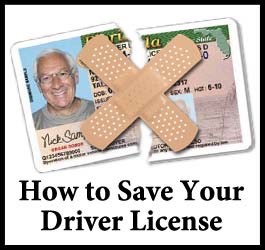 Learn what guarantees we make and how we can help you survive your DUI arrest.